Intranet vs Sharepoint? It’s like looking for “websites vs WordPress” or “MAC vs laptop”. To put it simply – Sharepoint is an Intranet platform, amongst other things. What is Sharepoint and what is an intranet? Help employees access important information like documents, templates, forms etc. Back in the day, intranets were developed by dedicated tech teams developing customized solutions for each company. So only the largest organizations had intranets. Way back in the early 2000s, Microsoft launched Sharepoint, one of the first attempts to offer an “intranet-in-box”. It was supposed to allow people without advanced IT degrees to build their own intranet. By the standards of that day, it was a great improvement over what preceded it, but it still needed “Sharepoint experts” to implement and maintain it. However, it was among the first faltering steps to make Intranets ubiquitous. Is Sharepoint still a good option for intranets? 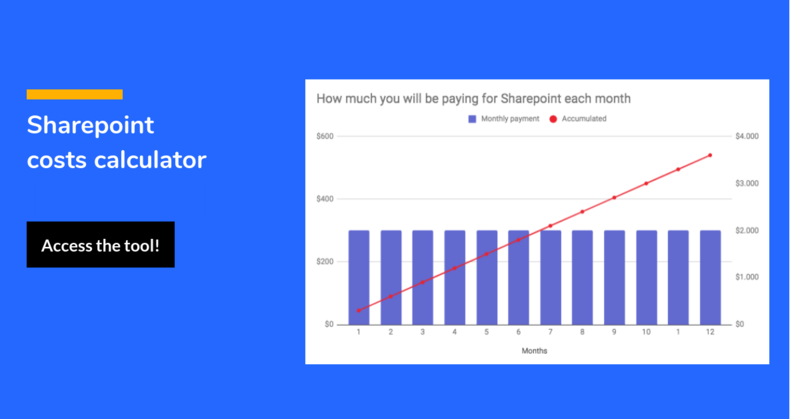 Sharepoint was an early pathbreaker, but it preceded the software-as-a-service revolution which completely changed how software was approached – IT was finally unseated, and the end user became the ruler. Compared to Sharepoint alternatives today, Sharepoint feels overly sophisticated and daunting. Microsoft has been trying for many years to shed its legacy and build an online version of Sharepoint that meets the standards of today’s solutions. However, the remnants of its non-cloud antecedents remain. It is still obscured by tech jargon. There still entire industries of Sharepoint consultants, certifications and experts. Imagine someone telling you they were a Gmail consultant. You would have a good laugh. A typical example of an established cloud based intranet platform is HyperOffice. Compared to Sharepoint’s few months implementation cycle, HyperOffice takes less than a day. 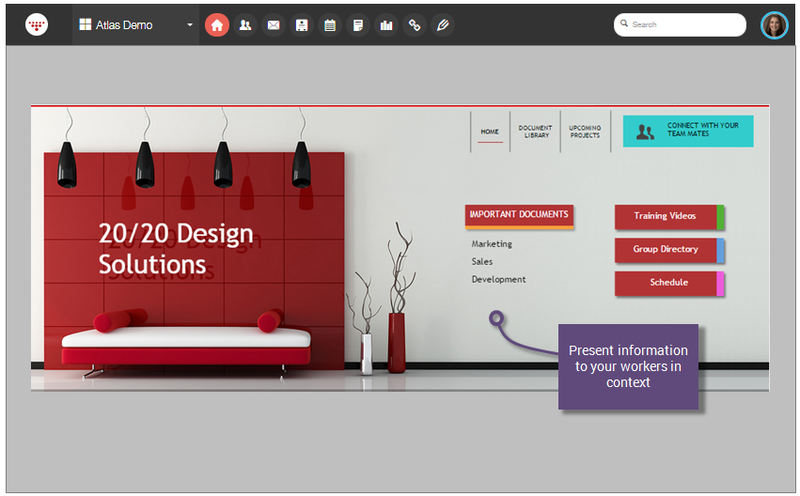 Any person with minimal comfort working with web applications can just drag and drop elements and build a highly customized intranet page. Below is an example of this. HyperOffice also offers a variety of collaboration tools in your intranet, such as document management, project management, business email, calendars, database apps (an Access alternative), contact management, and instant messaging. Admittedly, Sharepoint’s upside is a tremendous amount of depth, which allows it to be highly customizable for very intricate needs. But most organizations, especially SMBs, simply don’t need this degree of customizability. They are way better served with a cloud based intranet platform.